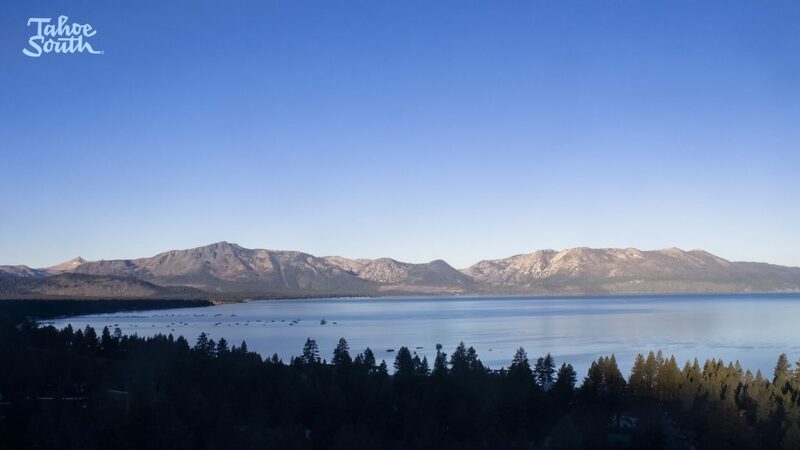 The view from Stateline around 7:40 a.m.
South Lake Tahoe could see temperatures as warm as 80 degrees during the first full week of fall. 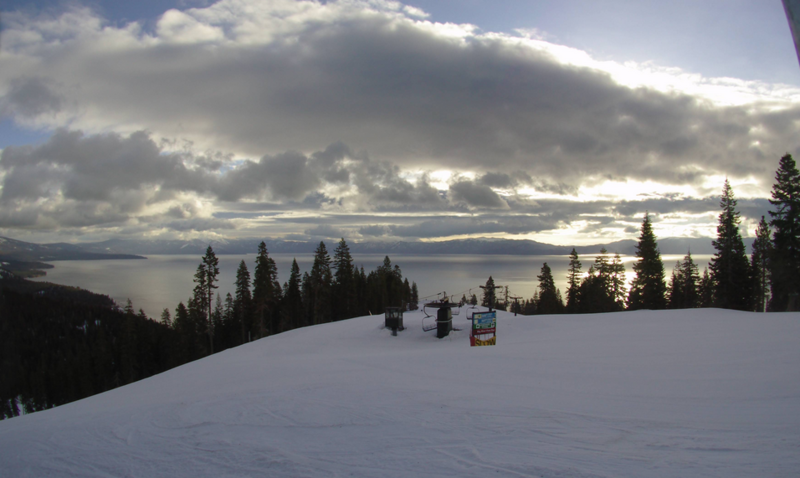 Sunny conditions will continue through the week, with no precipitation in the forecast. 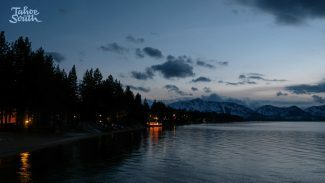 South Lake Tahoe will see a high temperature of 74 degrees on Monday, 78 Tuesday and 80 on Wednesday. 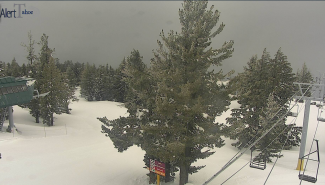 Highs in Incline Village will reach 67 degrees on Monday, 68 Tuesday and 74 on Wednesday. 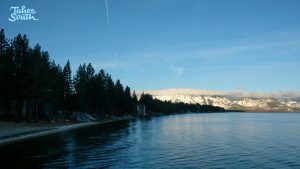 The streak of dry and sunny conditions could end in October. 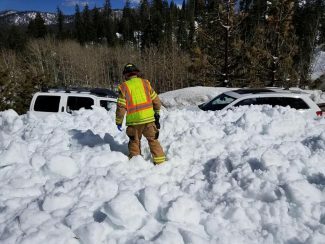 “By the first week of October, cooler and wetter weather may be in store for the Sierra and western Nevada,” the service reports.